Yoga Heart cares about your health. Massage services are offered at Yoga Heart Studio. 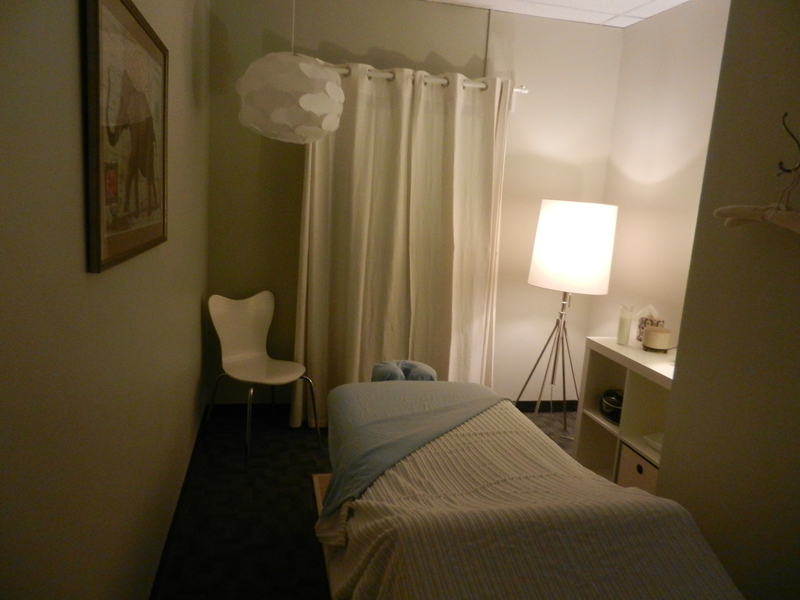 Austin was born and raised in Houston and graduated from the Avalon School of Massage in 2010. He is a gifted and intuitive therapist who knows how to “listen respectfully” to the body. 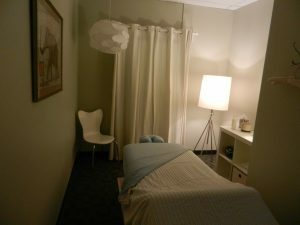 Austin provides top quality Swedish and deep tissue massage services to his clientele in the quiet and soothing massage room inside of Yoga Heart Studio. He has attended workshops throughout the United States and Costa Rica and has completed the requirements as a certified practitioner in Myofascial Release.